Just a few days before we left California for Oklahoma, I received a little brown package that couldn’t have arrived at a better time. Inside were two malas for Whoorlito and Whoorlita – the kindest gesture from the folks at Mala Collective to help them with their big transition. 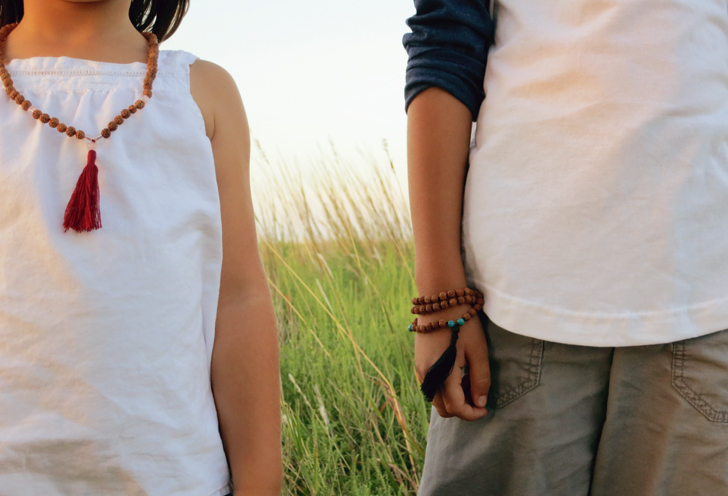 The kids are familiar with malas – they see me wear mine and occasionally pop in when I’m meditating with the beads, so they were pretty excited to have beads of their own. When I told Wita that her mala was called the Peaceful Hearts Mala, with rose quartz being the stone of love, she was thrilled. Wito’s mala is the Onolicious mala – which signifies never giving up – to always get back up and try again. He’s down with that, except he much prefers to wear it around his wrist or just rub it between his fingers. We actually use “fidgets” as an outlet for the energy that loves to make its way out of Wito’s body via his hands, and feeling the beads one-by-one between his fingers is a great way to channel that extra energy in a subdued manner. Rubbing the beads is also a great way to keep him grounded, since he is his mama’s son. I mean, are they zenned out here or what? You can check out the entire kids collection here. 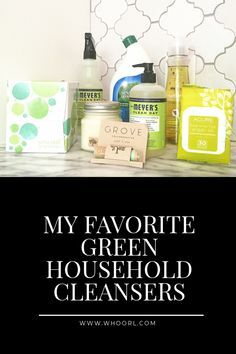 Thank you, Mala Collective! 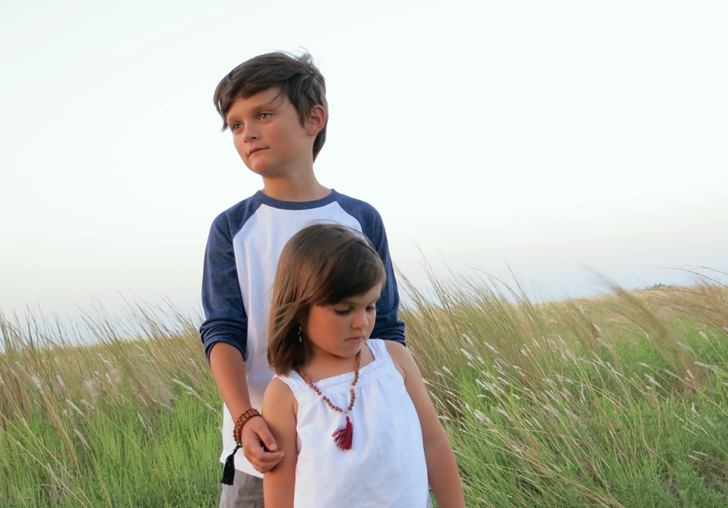 I LOVE that Mala Collective has beads for children. So awesome! I’m new to meditation and haven’t worked with mala beads much, but I’m very interested! p.s. I am dying with your inner monologue about the whole “boyfriend” situation…so funny. I absolutely LOVE these! Such a cool idea for kids! My daughter would love them too! Thanks so much for sharing.